Ottawa AutoShack.com | Side Mirrors - large variety for most makes and models. 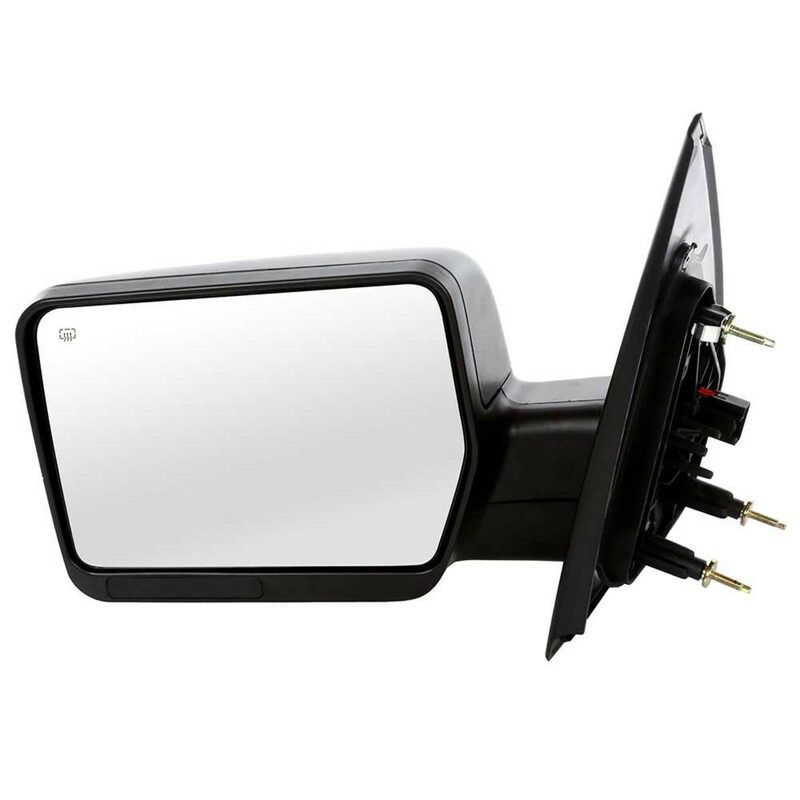 AutoShack.com has high-quality replacement side mirrors, in stock and available today. Our mirrors are designed to match your factory installed mirrors with straightforward easy installation. Shop AutoShack.com today and save on your side mirrors.